WHO CAN GO TO A CLUBHOUSE? All Clubhouses serve teens. Check with your local Clubhouse, as some are open to youth as young as 10 or 12 years old. 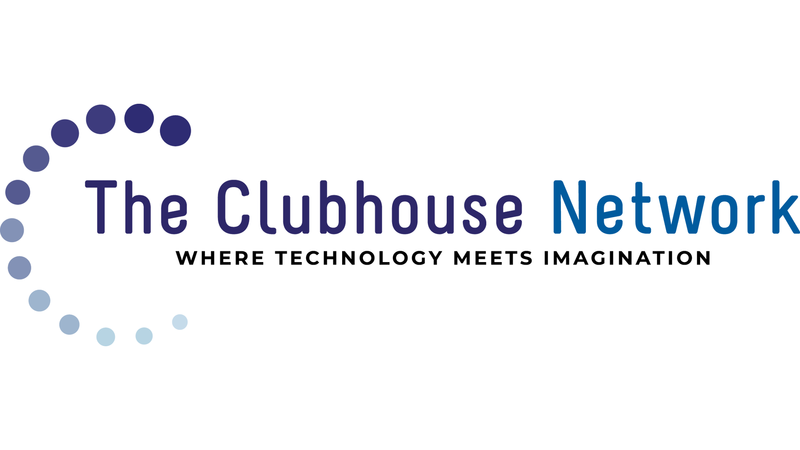 Clubhouse Members have free access to high-end technology, video, graphic and web design, music production, as well as college and career preparation. Learn more about some of the programs at The Clubhouse. No! Membership is completely free. Clubhouses are located in underserved communities all across the world. To find a Clubhouse near you, go to our locations page. HOW DO MEMBERS CONNECT WITH THE GLOBAL CLUBHOUSE COMMUNITY? One major way is by utilizing The Village, a private members-only social network. Here, youth connect with the global community of Clubhouses in a safe and collaborative way. Because the Village is a private social network, local Clubhouse coordinators register their youth members and mentors who then use it as a tool to expand their worldview. Clubhouse members upload projects they create to the Village, thus exposing all users to different cultures and talents from around the world. Members collaborate with each other by sharing tutorials, joining interest-driven groups, liking and commenting on each other’s projects, and critiquing each other in constructive ways. By connecting peers with similar interests, the Village builds a youth-led learning community. HOW IS THE CLUBHOUSE DIFFERENT FROM A COMPUTER LAB? At The Clubhouse young people explore their own ideas, learn from one another, and use technology to express themselves creatively. The Clubhouse environment is not about teaching a curriculum or providing a facility for Internet access. Rather, it is about helping each individual discover his or her own potential. Learn more about the Clubhouse philosophy and Learning Model here.